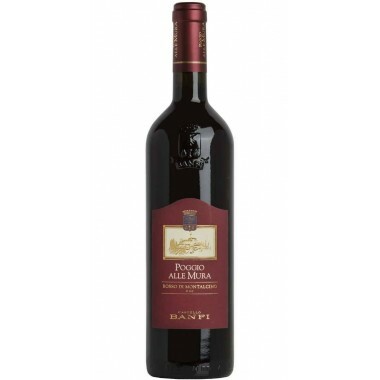 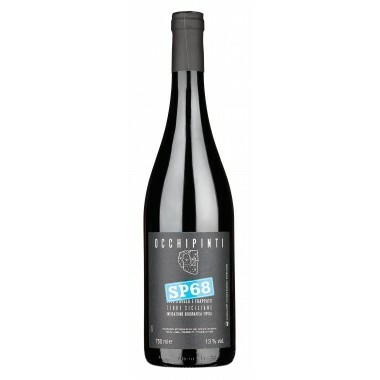 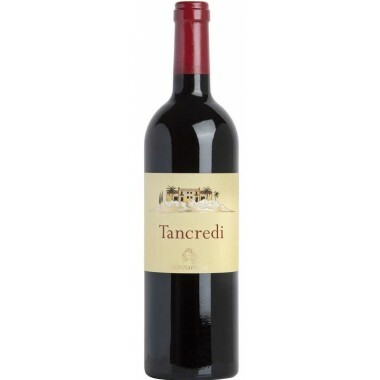 Planeta - Sito dell’Ulmo Merlot Sicilia IGT - On offer | Saporidoc UK. 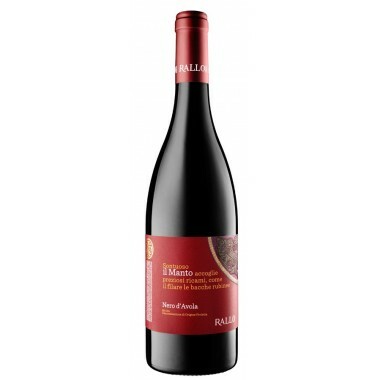 Sito dell’Ulmo Merlot from the famous and innovative Sicilian top producer Planeta. 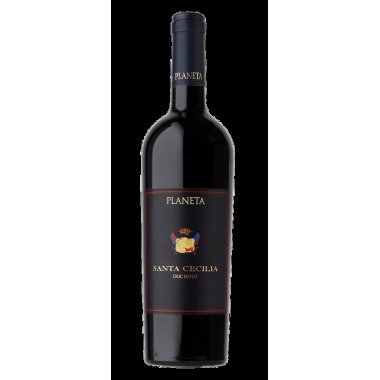 A single-variety Merlot from a Single Vineyard at Planeta’s Ulmo winery. 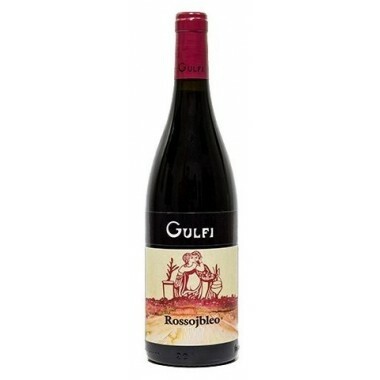 Identified as an ideal place for the cultivation of this ancient French variety. 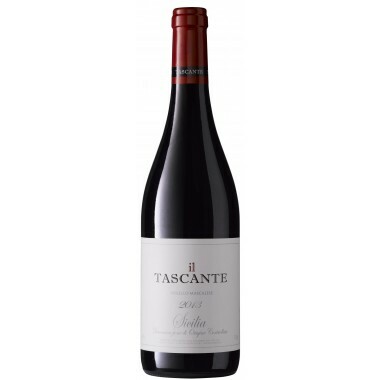 A multi-faceted and intriguing red wine which combines the pleasure of tannin with an extraordinary persistence of taste. 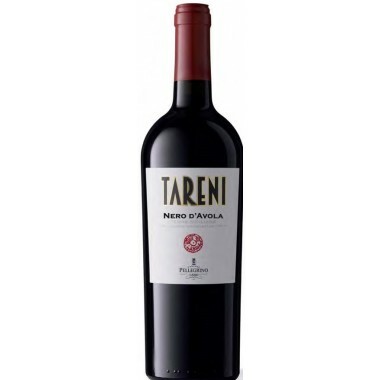 Maturation Matured in oak barriques for 14 months. 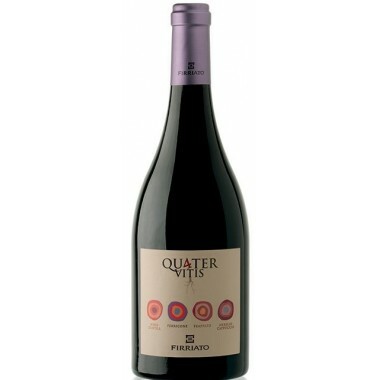 Bouquet Notes of black currant, plum and violet. 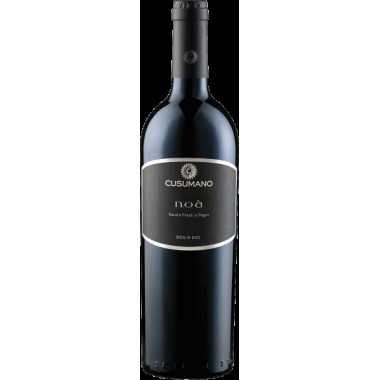 Taste Rich with the sweet juice of black currant and candied violet which alternates with thyme and lavender. 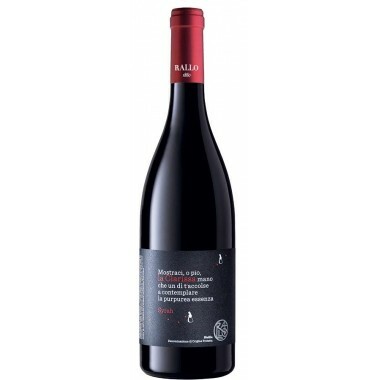 Pairs with Can so easily be drunk on its own or with white meat even when cooked with a sauce of considerable flavour, or else with some delicate fish cooked without lemon or even with baked vegetables. 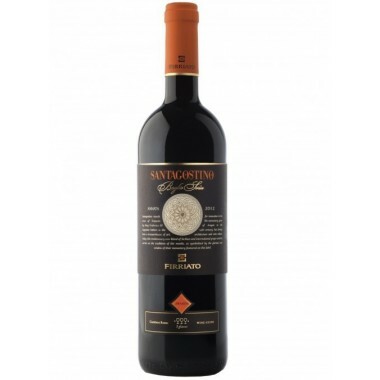 Serving temperature 16-18 C.
The Merlot vines for the Sito dell’Ulmo red wine grow a single vineyard at Planta’s Ulmo winery near Menfi in Southwestern Sicily at an altitude of 195 m.
The grapes were manually harvested and carefully sorted followed by a soft pressing of the grapes. 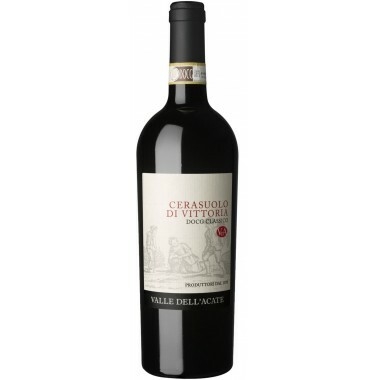 The must was fermented in stainless steel vats and remained on the skins for 14 days. 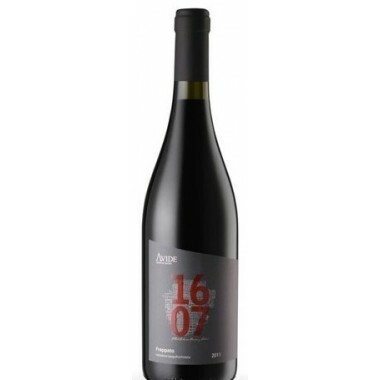 The wine was matured in oak barriques for 14 months giving a wine with a strong and intensely savoury taste. 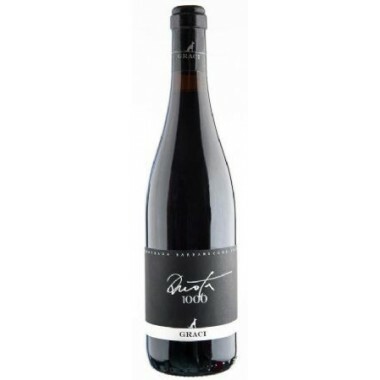 Bouquet: Notes of black currant, plum and violet. 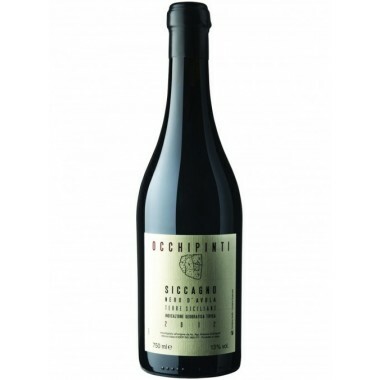 Taste: Rich with the sweet juice of black currant and candied violet which alternates with thyme and lavender.